Call me to talk about an estimate. Because your free time is Priceless. We bet you've got better things to do in your free time other than housework. For over 20 years, our expert team has been serving the local community providing top-notch house cleaning services at competitive prices. Because we’re a local family owned and operated business, we go the extra mile – cleaning your home the way YOU want it cleaned. Our professionals are experienced, friendly, background-checked, bonded and insured. You never have to worry if the cleaning will get done. Your assigned team will always show up, neatly groomed and attired, on your scheduled cleaning day. 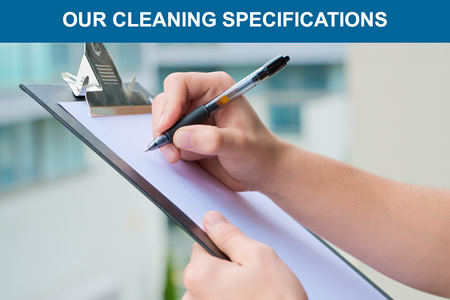 We use an extensive checklist; ensuring your home will be spotless after every cleaning. 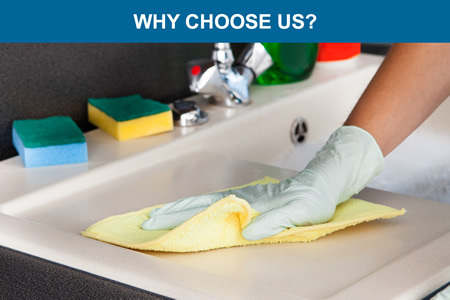 We deliver quality cleaning services, outstanding value and at reasonable rates. We serve all of Baltimore county and areas within Baltimore City. 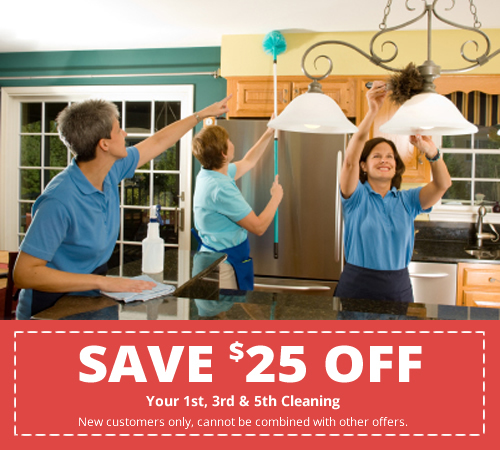 Learn more about the specific services we offer to keep your home spotless. 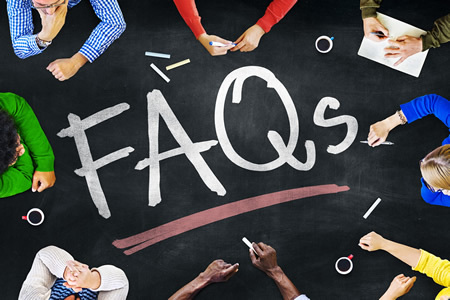 Have questions about our services or procedures? Click here for the answers. 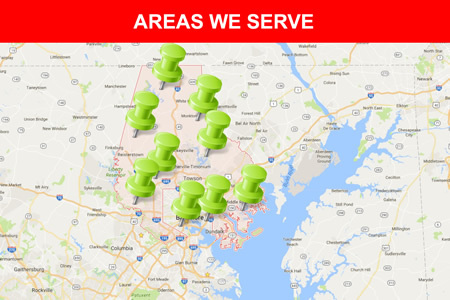 We serve many areas throughout the Baltimore region. 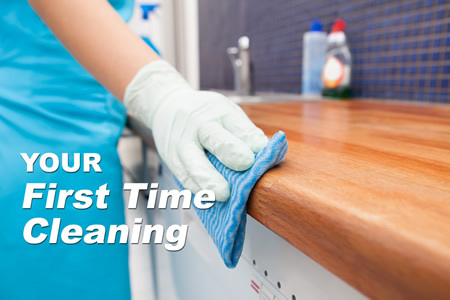 Our first cleaning visit is more like spring cleaning or perhaps "catch up" cleaning. We have six good reasons you should choose Cleaning Connection. Click here to learn more. 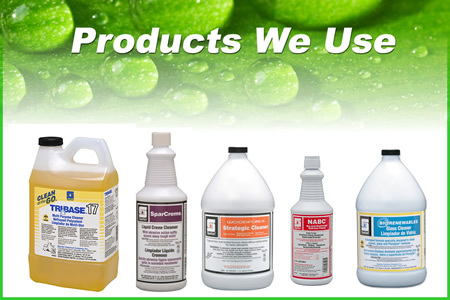 We use a variety of professional and eco-friendly products to keep your home in top shape. Sign up to receive special offers and discounts, we’ll send them right to your inbox.